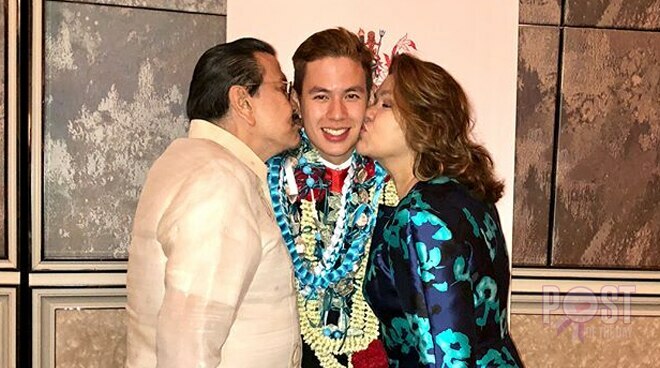 Manila Mayor Joseph Estrada and former actress qLaarnie Enriquez are proud parents of Jake Ejercito, who finished his master's degree in Marketing from Northumbria University in Singapore. His siblings Jerika and Jacob also congratulated him on Instagram. "Congratulations JakeBoy, for graduating with Honours and for keeping our standards in check!" Jerika wrote in her post.